What role does energy efficiency play within thermodynamic systems around the world? 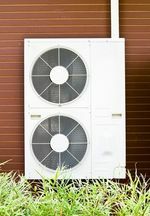 In real terms, what is happening around the globe to promote energy efficiency in the refrigeration and air conditioning sector ? Are the approaches the same everywhere ? What are the influencing factors ? Discover more from the interview with Climalife managers around the world.